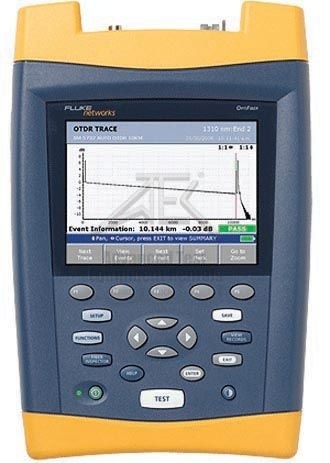 OTDR (optical time domain reflectometer) ARE USED FOR TESTING FIBER OPTIC CABLE TESTING. 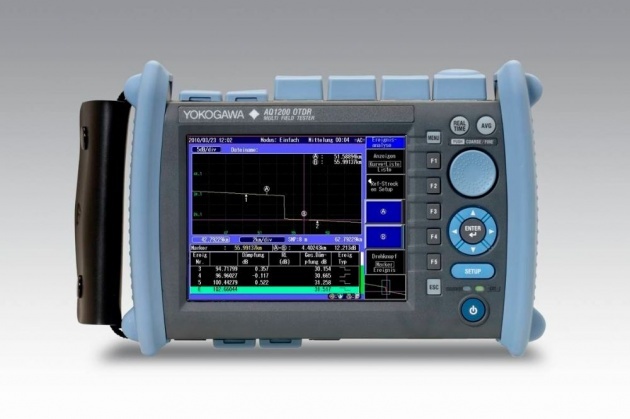 (OTDR) is an opto-electronic device used to characterize an optical fiber. 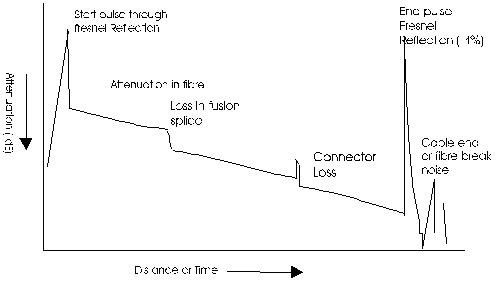 An OTDR injects a series of optical pulses in the fiber under test. 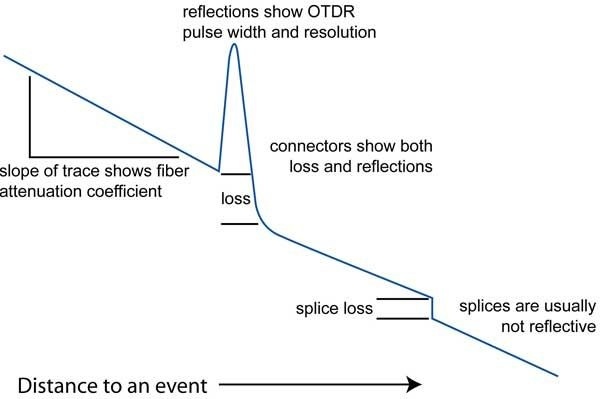 OTDR are trace overview which shows the total loss (db), the total distance, trace fault location, Fiber attenuation, width length and the specified section parameters for your optical fiber. 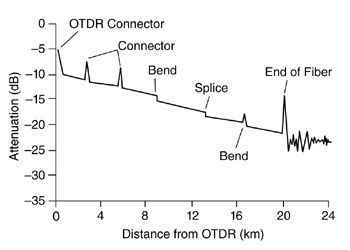 OTDR ARE SHOW RESULT IN GRAH EVENT. 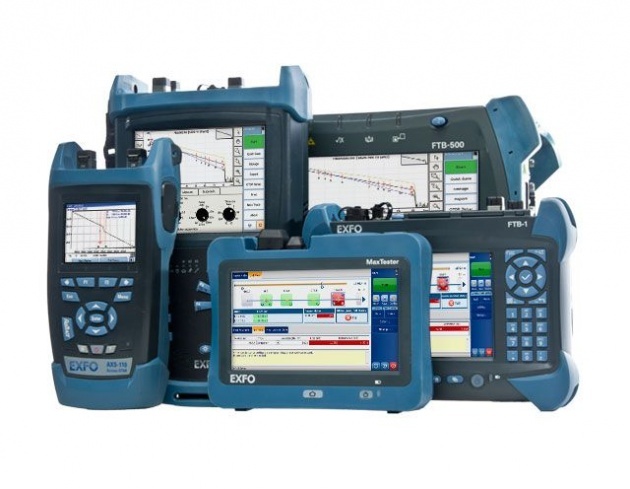 Different types of OTDR WHICH IS USE FOR FIBER OPTIC CABLE TEST.